More and more people are jumping on the real estate bandwagon. According to the National Association of Realtors, the number of real estate buyers has doubled in the last four years. The recent increase in real estate movement does not come as a surprise. Stricken by the gap between the average income and costs of rented living, more and more people are turning to real estate to help augment their income. This in turn will allow them to own real estate of their own and turn it into a financial asset. Before getting into real estate investing, it’s important to understand the current state of your finances. Individuals who are more aware of their financial capacity are more likely to achieve success in the real estate world than those who are not. When investing in real estate, loans like mortgages will have to be taken out to pay for a sizeable home. Having more debt than is necessary can hurt your chances of being approved for a mortgage. Being more knowledgeable of the terms and topics in the world of real estate is also important. Knowing what the industry insiders are talking about, as well as the current market conditions is crucial to making the right decisions. Taking a real estate modeling course can help those who are new to the industry feel more confident about investing in real estate. First-time real estate players should be a bit more careful about the first piece of property they buy. Unless armed with enough research and experience, first-time buyers may be scammed or misinformed about the neighborhood the property is in, the overall state of the property, or even the value for money of the purchased property. Buying low-cost homes allows newcomers to have more wiggle room for the renovation costs and gives them a higher chance of breaking even when buyer-seller negotiations go a little bit south. This will reduce the risks of losing too much money on the first investment. 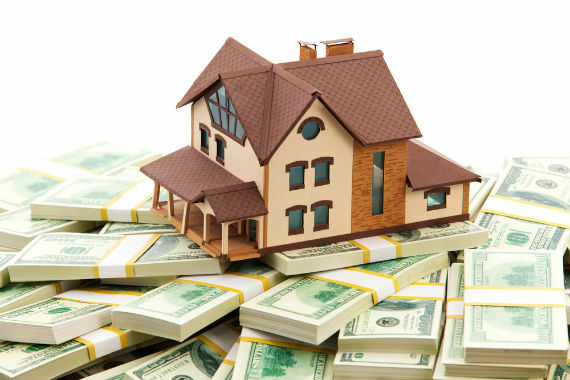 A good rule of thumb when it comes to real estate investment is to have as few debts as possible. Before making any major moves in real estate, it is important to clear out as many debts as your finances will allow; this includes student loans, car loans, and even credit card debt. Having fewer debts means that you can exercise more financial freedom in making the appropriate choices in buying properties, fixing them up, and putting them back on the market. Having fewer financial obligations also means that it becomes easier to repay any mortgages that may have been taken out in the process of purchasing, renovating or remodeling real estate properties. Renting propertiesRealtors who own more than one property can consider leasing or renting one of the fully paid properties. Putting a house up for rent can help pay for the mortgage of the other ones. Once the mortgages have been cleared, you can then consider putting another property up for sale and using the earnings from that liquidated asset to purchase another piece of property with a higher chance of returns.